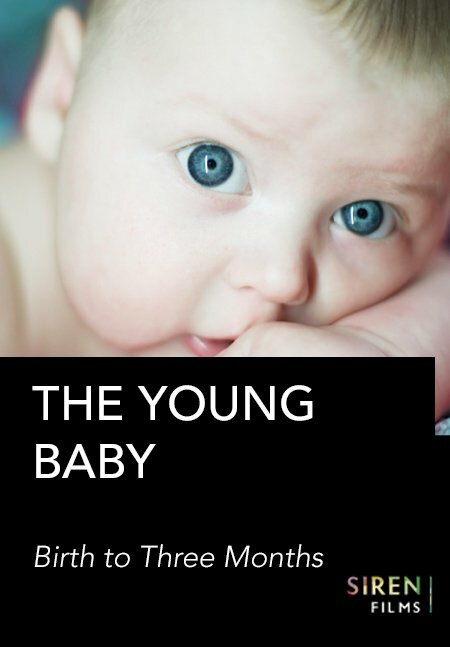 By watching ‘The Young Baby’ you will be able to observe and identify key stages of development from birth to 3 months old. As we follow Crystal with her baby Evan, you will see clear examples of each stage of his physical, social and emotional development. In the first half of the film, at the start of each sequence, you will be prompted by a question to focus on a particular aspect of Evan’s development and to take note of your observations. In the second half of the film, we repeat the first half with narration, allowing you to do a comparative study of what you may have observed or missed during the first viewing. By observing, understanding and being able to recognise each stage of development that take place in the first three months of life, practitioners will gain an in depth understanding on the exact nature of development in young babies and be able to confidently support this in their everyday practice. Divided into 12 sequences, the structure of the film compliments use in seminars and lectures for analysing particular interactions or stages of development. As the 12 sequences have questions for reflection and are then repeated with narration, this is a perfect resource for in house training and CPD. The structure of the film (looking at a particular age/stage) makes it flexible to learn at a time and pace that is convenient. Seq 1-4: Looking at primitive reflexes, feeding, physical and social development. 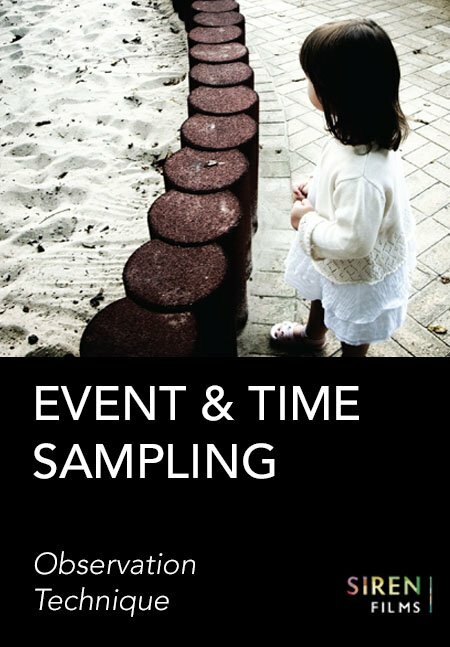 Seq 5-10: Observing crying. Physical and social development. 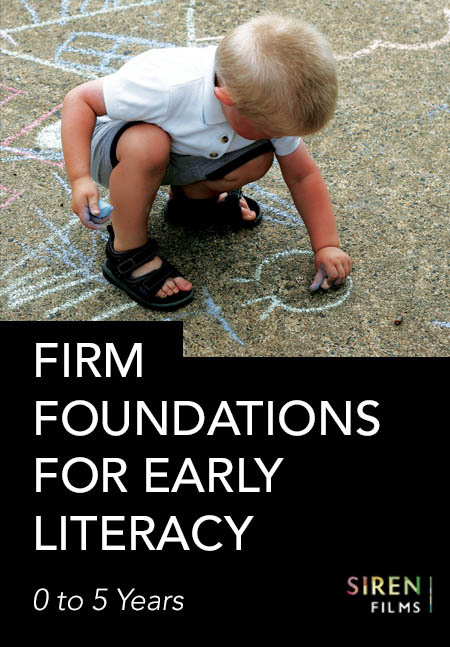 Seq 11-12: Social development and development of fine motor skills. Seq 13-14: Looking at development of gross motor skills, social development and vocalising. WE ARE HAPPY FOR YOU TO USE DOWNLOADS FOR: Supporting in house training, lectures, research/development work and for supporting presentations (you may alter length of clips). 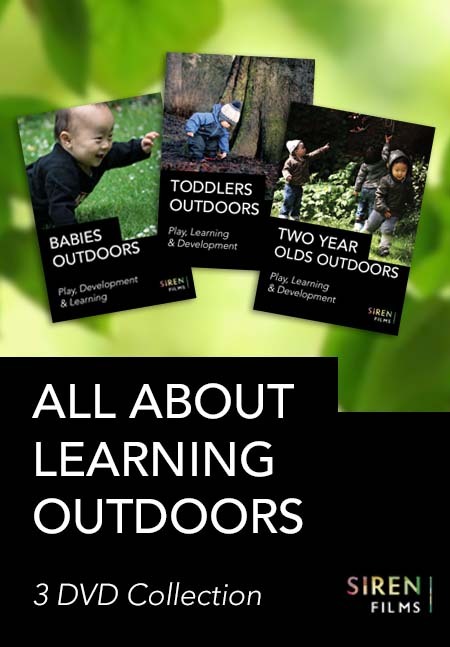 This set of 3 DVDs cover the learning and development of 0 to 2 year olds in outdoor environments. They will enable you to gain a real solid understanding of theories that are relevant to this age group and how best to support them.